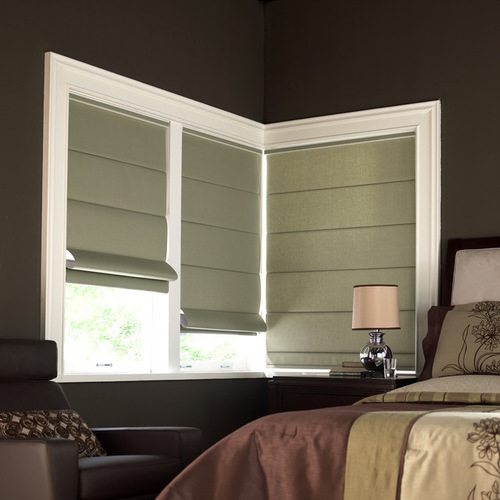 Westminster Blinds is your roller blinds specialist! We manufacture them right here in Melbourne. They are extremely popular and modern looking, yet very affordable with our discounted prices. Easy to operate, low maintenance and cost effective makes them the perfect choice. Also known as holland blinds, roller blinds are made of a single piece of fabric, ribbed aluminium tubing and bottom rail with a chain that is used to roll them up or down. Simple to use and a great solution to block out the Aussie sun and heat. We offer an endless variety of colors and fabric designs to suit all home decors and often recommend that they are incorporated with our screen blinds for a truly finished look. Screen Blinds have many different names – some companies name them e-screens, m-screens, sheer views, or just screens, and basically they allow you to be able to see outside clearly but still maintain your privacy. 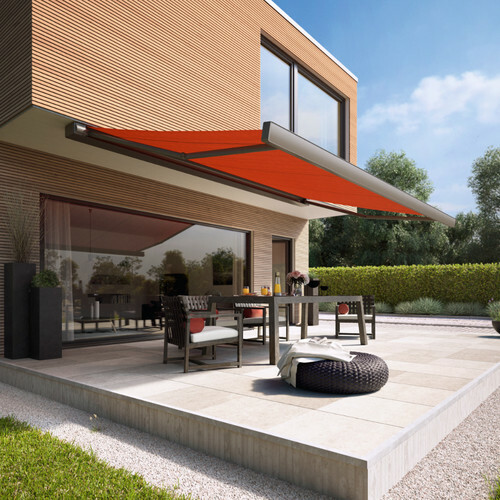 Many of our customers choose screen blinds combined with roller blinds for a modern look and great value – we also have a wide range of colors and fabrics. Screen blinds are made of fibreglass because fibreglass is dimensionally stable; it doesn’t stretch, hangs flat and allows for large sizes without any visible joins. 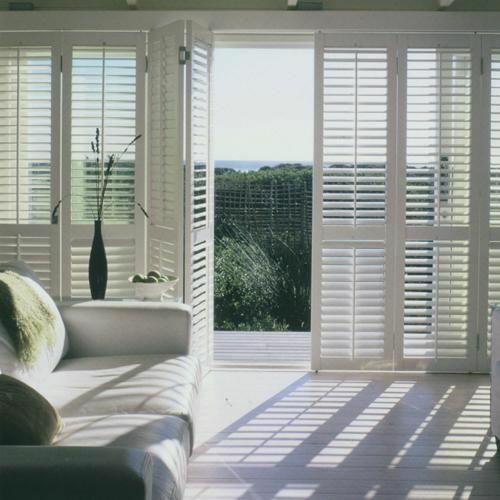 The epitome of all window coverings: plantation shutters. Simply stunning, stylish, sophisticated and luxurious at the highest degree. Plantation shutters look beautiful from the outside as well as inside your home. They can be fitted to all window frame types including corner windows, sliding doors and bi-fold doors. Westminster Blinds proudly offer plantation shutters at very affordable prices with the choice of Timber (Basswood) or PVC (Fauxwood). We have a wide range of colours and louver sizes to suit all tastes. Westminster Blinds offer roman blinds in three distinctive styles: the Classic, Tropicana and Pacific. The popular Roman blind has a timeless simplicity that enhances a sense of space through texture and light; a must for any contemporary setting. 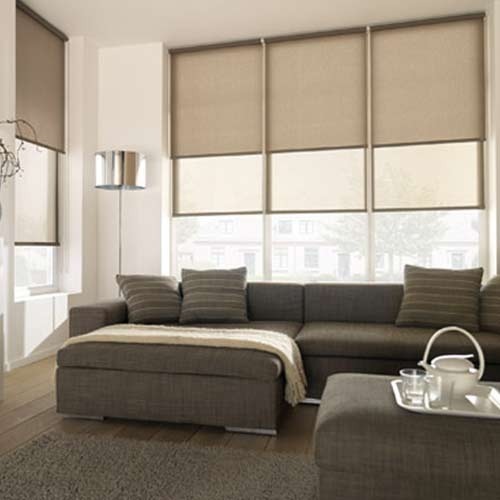 Available in either translucent or block out fabrics, the Roman blind is classical yet still very modern. Roman Blinds are perfect for when you want to create complete darkness because they are always installed onto the top of the architraves and never inside the cavity of the window hence producing total blockout with many fabric types to choose from. 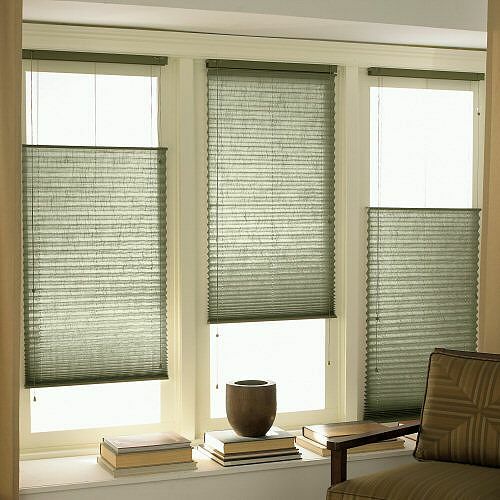 They also work well in conjunction with screen blinds for during the day. 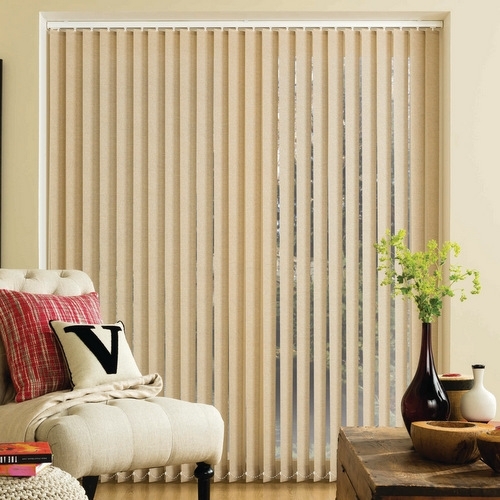 When you say vertical blinds, the first thing that springs to mind is “practicality” because vertical blinds are one of the rare window covering products that you can move aside, open and close. Our vertical blinds come in various modern colours to practically suit any colour application and match absolutely any wall colour or furniture or just as a stand out feature. They come in two different sizes, narrow 89 mm and wide 127 mm. Perfect for the budget oriented, ideal for rental properties since they are low maintenance, inexpensive yet durable and sleek looking window coverings, vertical blinds really do have a wide audience appeal. 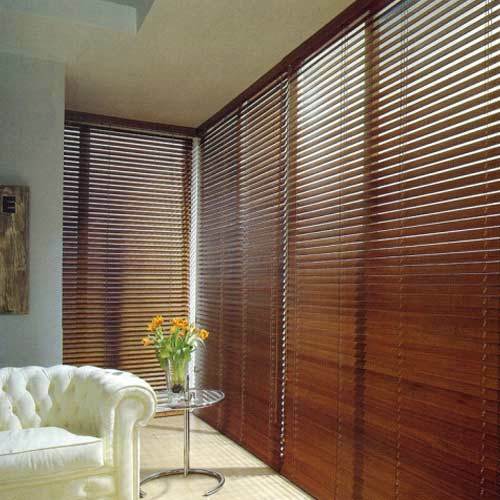 Our timber venetian blinds come in three different styles: Tuscany, New York and Real Wood. Tuscany is a PVC based slat system designed for use in the manufacture of wood look-alike blinds having either 50mm or 63mm width. The unique combination of polymer co-extrusion and high temperature formulation ensure Tuscany performs reliably over a wider range of temperatures and conditions than previous generations of PVC slat systems. Tuscany is suitable for use in all areas of the home or office, including in wet areas. New York is a Polystyrene based slat system designed for use in the manufacture of wood look-alike blinds having either 50mm or 63mm width. Polystyrene based slat products have been well proven over a long time to have amongst the best performance in Australian conditions. They are suitable for use in all areas of the home or office, including in wet areas. Realwood is the latest addition to our timber venetian blind collection. Realwood is a 100% natural wood blind system, designed to appeal to retail customers who are seeking a combination of classical colours, stylish appearance and the lighter weight that can only be provided by real wood systems. Our classic aluminium venetians are available in a variety of colours and finishes to suit all budgets and decors. 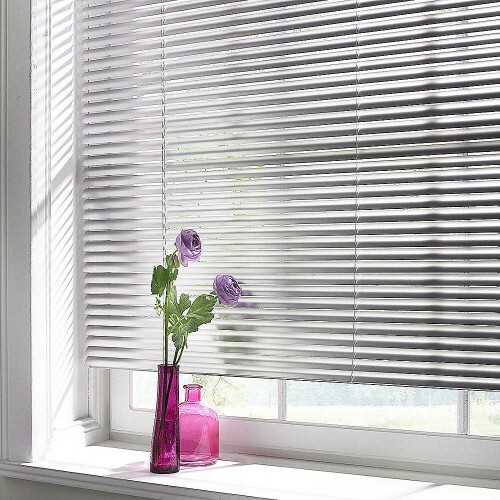 Available in three slat sizes, the aluminium venetian blind is a simple, flexible and cost effective solution for both the home and office. It also features the genuine Ultra Wand operating mechanism, ensuring safe and easy user control.